Factory built homes don’t have the same stigma, and aren’t as cookie-cutter as they used to be. The homes that are being built off-site are much more sophisticated and higher quality, with a wide variety of options for design and layout. Many even offer new amenities such as solar power, built-in wifi or clean air systems. They don’t look or feel like the factory homes we know from years ago, and often you’d never know that some or all of the construction was done offsite. 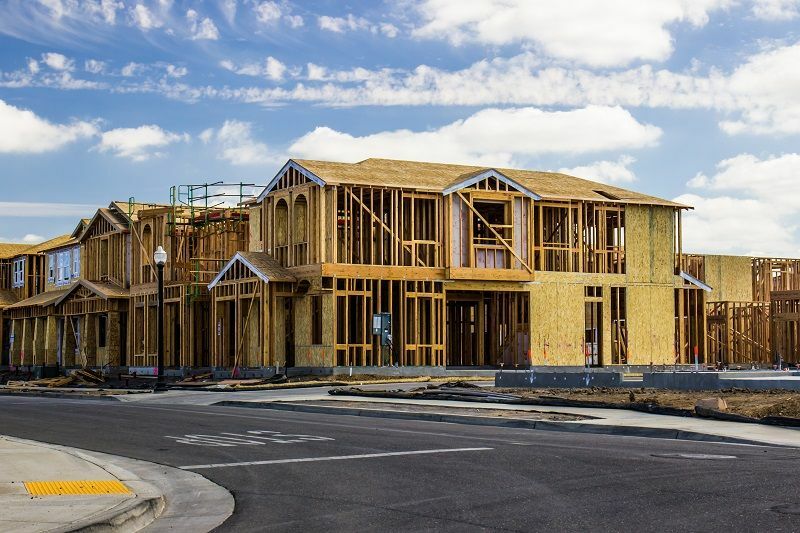 Consumers love the speed with which they can get a house built when some or most of the construction is done off-site. Even with custom options, off-site construction allows builders to scale and build more in a shorter time period. An entire home can be built and installed in under 6 months! They get more for their money. Not only are they more affordable, but homeowners get top technology at a great price, so they get more for their budget. This also allows homeowners to upgrade the neighborhood they live in as well. And often, taxes and fees involved with on-site builds could be reduced, plus the labor time required is reduced. All of this is very attractive in an environment where materials costs are rising and labor is in shortage. New technologies make it easier. 3D Printing, drones, software and other technologies are making it easier to do some or most of the construction offsite. It also helps that homebuyers are trending towards more simple and less complicated homes anyway, which fits well with utilizing these efficient technologies for off-site construction. This doesn’t mean that craftsmen aren’t involved in the construction of these homes! Craftsmen are needed in the offsite factory, as well as final build of the components onsite. If you’re a home builder, you may be able to incorporate some aspect of the off-site construction into your projects. And if you need craftsmen on your team to help you do it, call Madden Industrial Staffing. We work with employers like you to find.